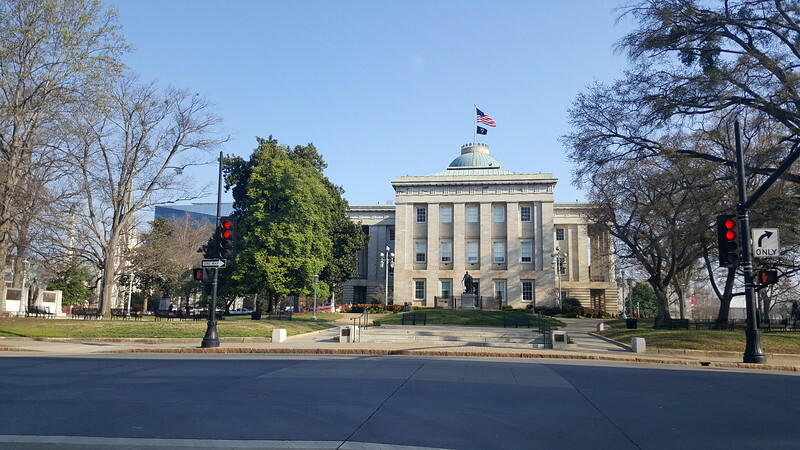 Desperate to save a dying downtown, Raleigh’s city leaders transformed Fayetteville Street, its premier thoroughfare, into an urban pedestrian mall in 1977. 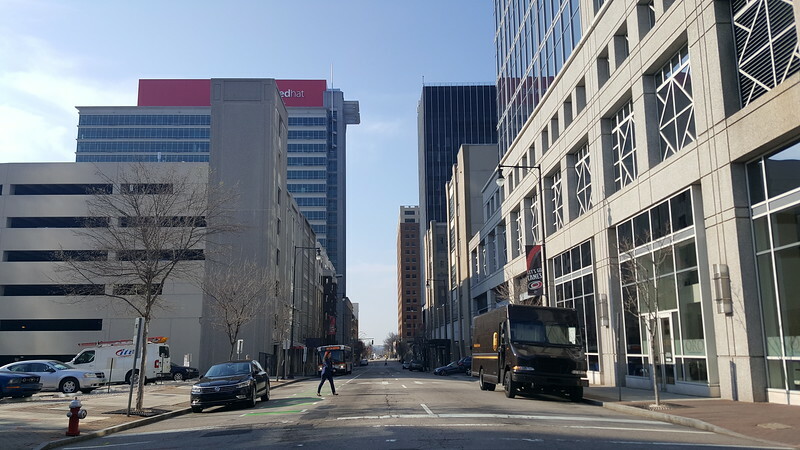 However, by removing all vehicular access, the project essentially became the final nail in the coffin for many struggling downtown businesses. 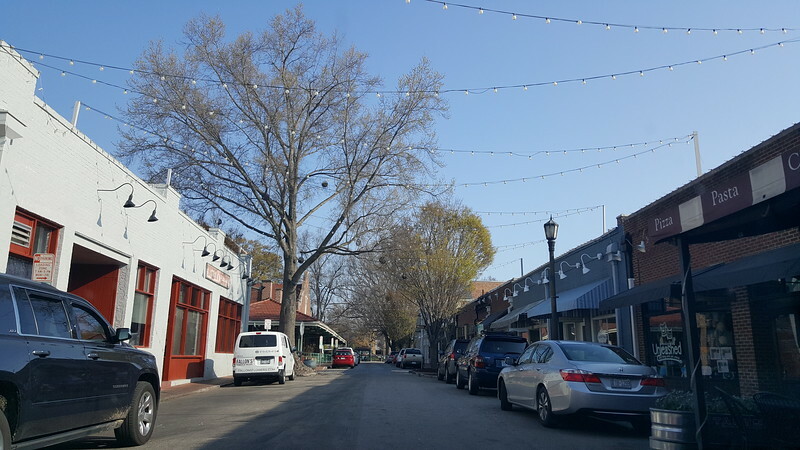 In May 2003, the Raleigh City Council adopted a community based plan that resulted from a downtown planning effort known as the Livable Streets Initiative. This initiative laid the groundwork for the city’s revitalization through five objectives: reinvigorate Fayetteville Street as the heart of downtown, fund and build a new convention center and headquarters hotel to attract conventions and trade shows, improve the pedestrian environment of the center city, remove regulatory impediments and make it easier to do business downtown, and expand management and marketing of downtown. 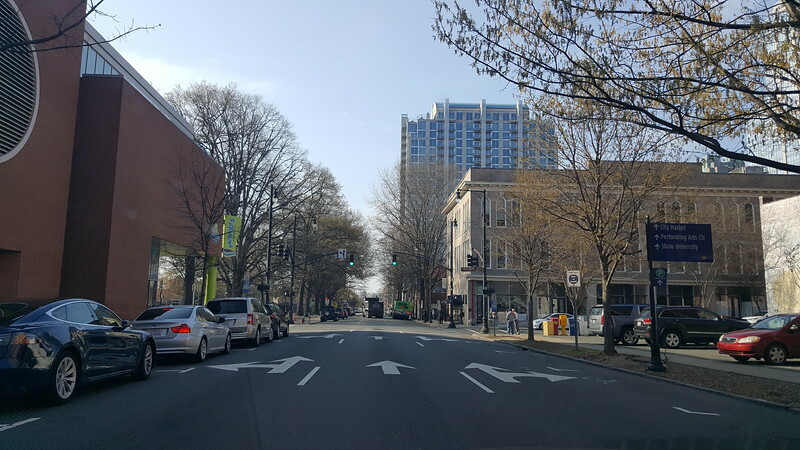 Two years later, construction began on the $10 million plan to reinvigorate Fayetteville Street by reopening it to vehicles. On July 29, 2006, thousands came to downtown Raleigh to witness the first automobiles to drive down Fayetteville Street in 30 years. At the beginning of the 21st century, Raleigh believed its convention center was to small and outdated to compete in the convention industry. 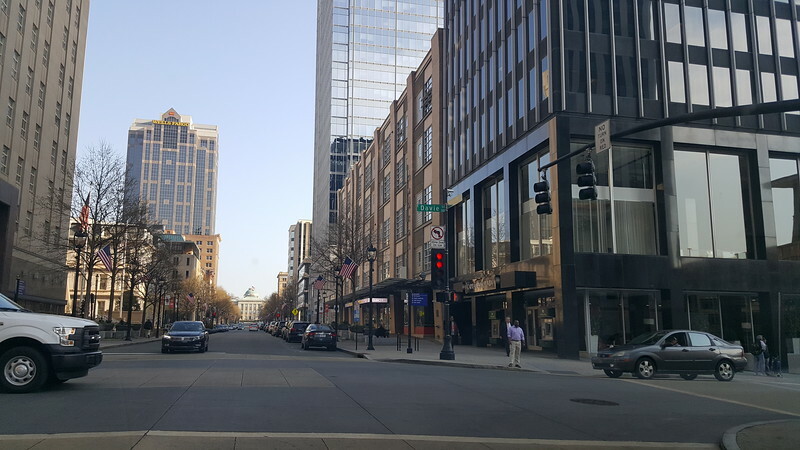 Thus, a major component of the 2003 Livable Streets Initiative was to fund and build a new convention center and headquarters hotel to attract conventions and trade shows to downtown Raleigh. In 2006, construction started on a $225 million convention center that would include 150,000-square-feet of exhibition space. Replacing a surface parking lot, the project also included the Marriott City Center hotel which opened in September 2008. In 2006, Projects for Public Spaces (PPS) was involved in a visioning process for a new public plaza that would help tie the city’s proposed convention center with the reopening of Fayetteville Street. 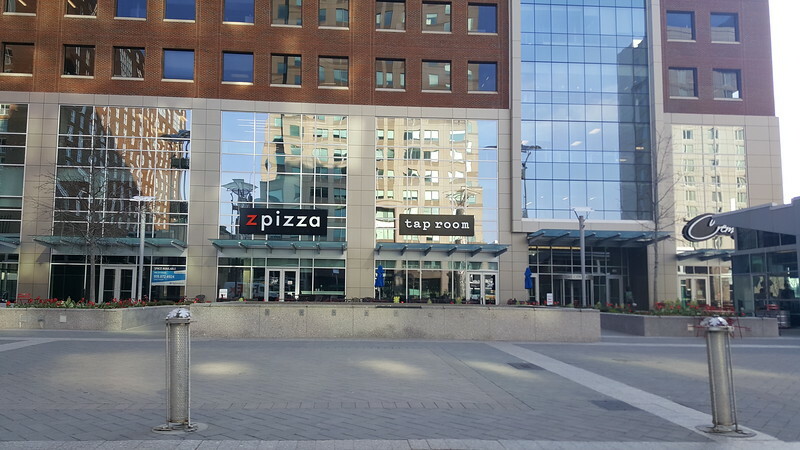 Completed in 2010, City Plaza is intended to be the “public living room” of the city. Its amenities include interactive fountains, LED light towers, retail pavilions and events, such as ice skating in the winter and a farmers market in the spring. In 2007, a 29-story mixed-use office and condominium tower, then known as the RBC Plaza, was under construction. Completed in 2008 and now known as PNC Plaza, the 538’ structure is downtown Raleigh’s tallest building. 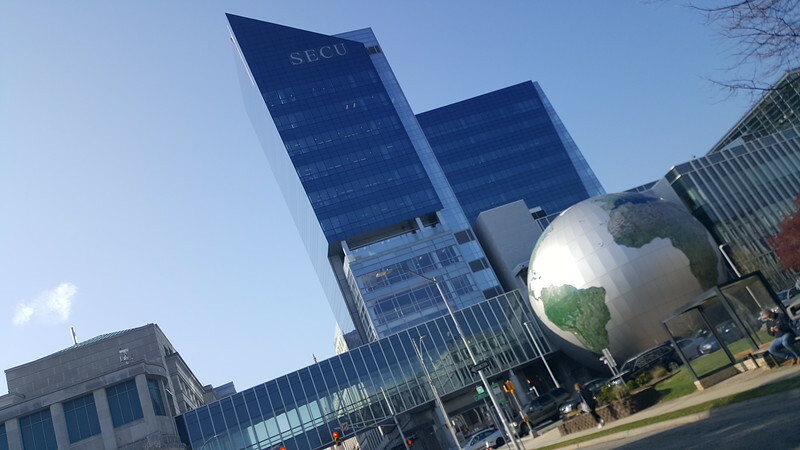 The 12-story, $45 million State Employees Credit Union (SECU) Tower was completed in July 2013. It’s the final piece of the two-block Green Square complex that includes the Nature Research Center, the Green Square Parking Deck and the new headquarters building for the North Carolina Department of Environment and Natural Resources. 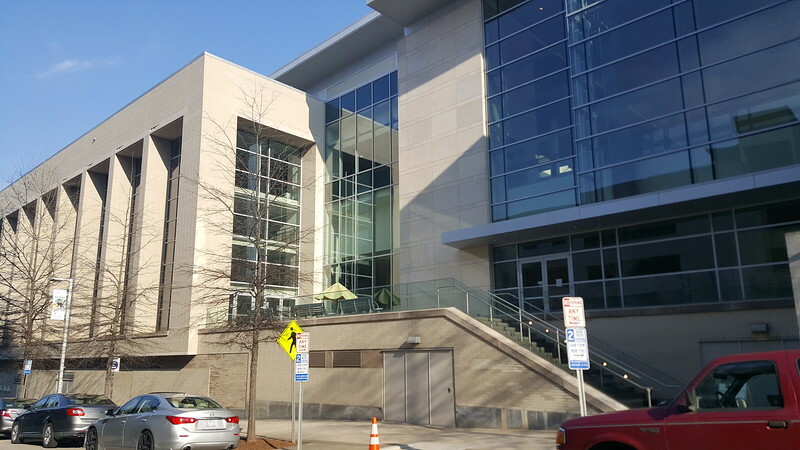 SECU employees occupy about half of the 240,000-square-foot building with the rest being available for lease. 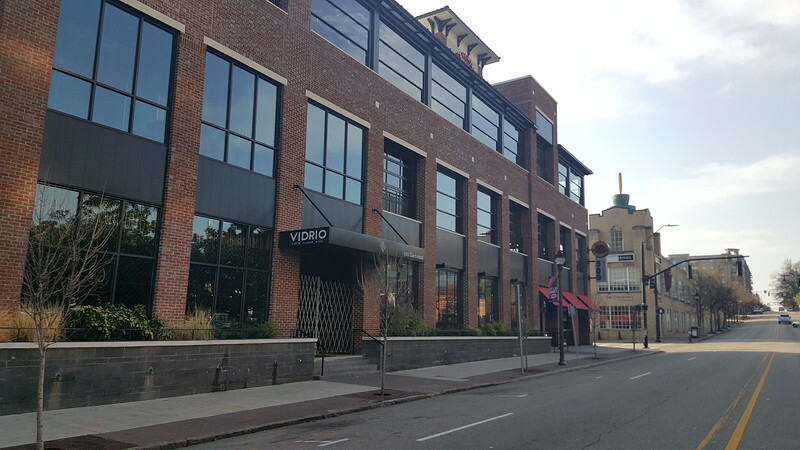 Separated from the core of downtown Raleigh by railroad tracks, Glenwood South has grown to become Raleigh’s largest entertainment districts within the last decade. The seven block strip includes a multitude of restaurants, clubs, cafes, retail, and art galleries. 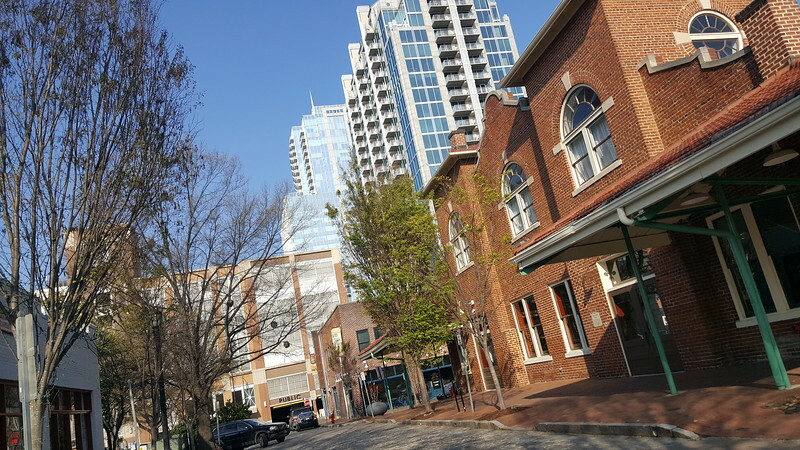 Wilmington Street and the City Market are located just east of Fayetteville Street. Located on Moore Square, City Market dates back to 1914 and is now home to several shops, boutiques and restaurants. 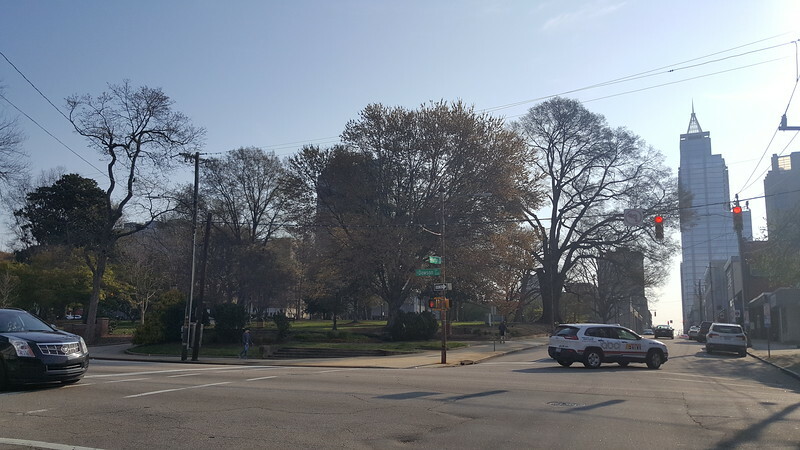 Wilmington Street runs parallel to Fayetteville Street. In recent years, several historic building facades have been restored and a number of restaurants and bars have opened. 10. Established as the State Capital in 1792, the city was named after Sir Walter Raleigh, sponsor of the Colony of Roanoke. 11. Raleigh, Durham, and Chapel Hill make up the three primary cities of the Research Triangle Metropolitan Region. 12. The Research Triangle is one of the country’s largest research parks and a major center in the United States for high-tech and biotechnology research, as well as textile development.